Aceable is looking for a Sr. Controller to join our Finance team. You will report directly to the CFO and have ownership of the accounting function. You are hands-on AND strategic. You think critically, then ask questions. You are technically sound and open to creative solutions that fit Aceable needs. You inspire other team members to peak performance and coach and collaborate. You thrive in managing multiple priorities and are comfortable having responsibilities that will often vary significantly from month to month. Aceable is a mobile education platform that focuses on creating affordable, engaging and convenient educational content across all devices. 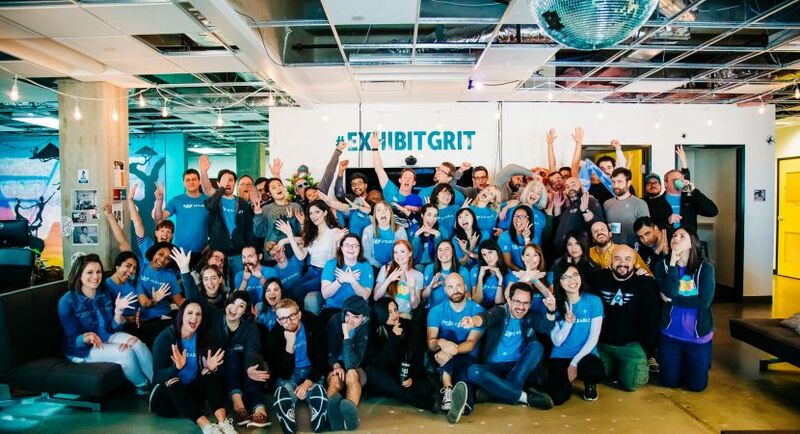 Built by former teachers, NASA engineers, and those passionate about education, the Austin-based team is obsessed with helping people with life’s certification challenges. 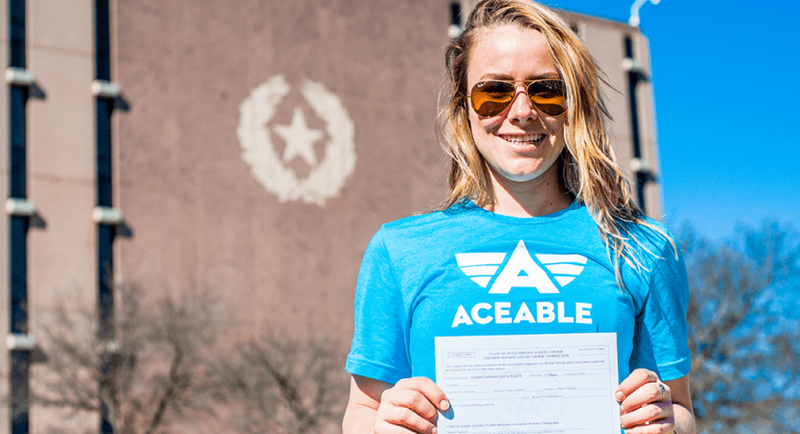 After launching its first mobile app to provide accredited driver’s ed courses, Aceable is now expanding into other verticals for required education. 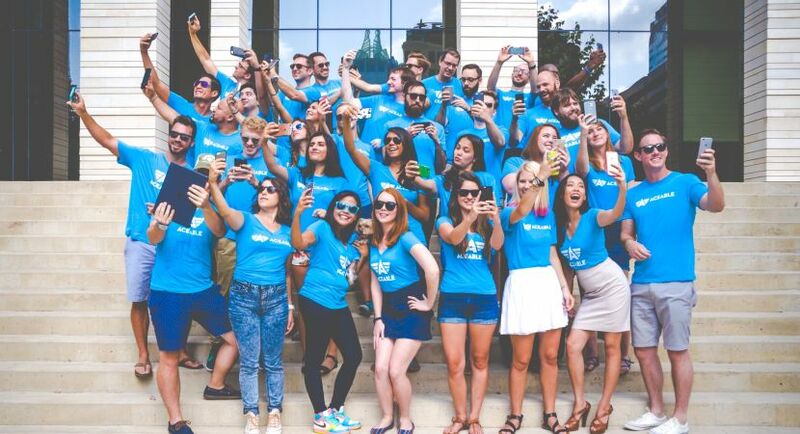 To date, Aceable touts more than 400,000 users and counting, as it continues to expand nationwide. Aceable's office is an open work environment where we strive to live and breathe our core values every day. 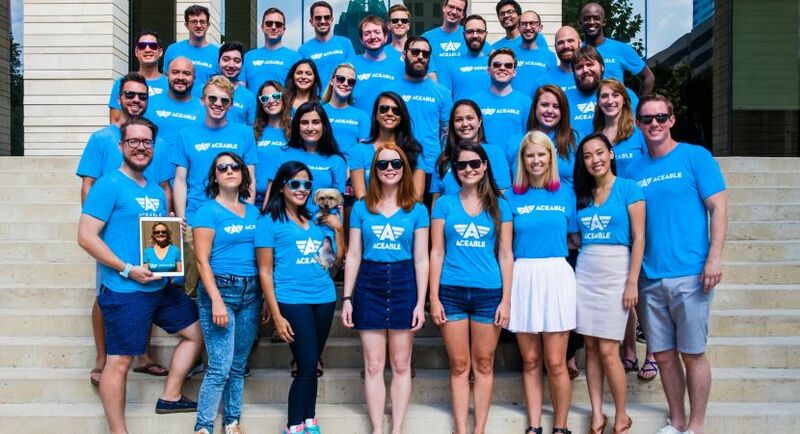 The Aceable Finance team is a data-driven, results oriented, and compassionate team. We bring operational context and strategic focus to ask the right questions, apply industry best practices, and architect solutions that allow our team to make great decisions to drive our business.